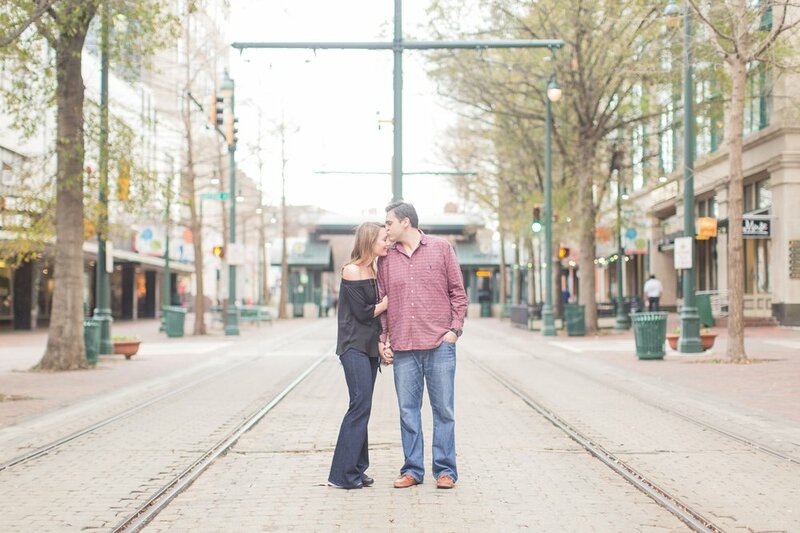 I absolutely LOVE getting to shoot in Memphis, so when Paige first reached out to me about possible shooting their June wedding in Memphis, I was BEYOND excited! 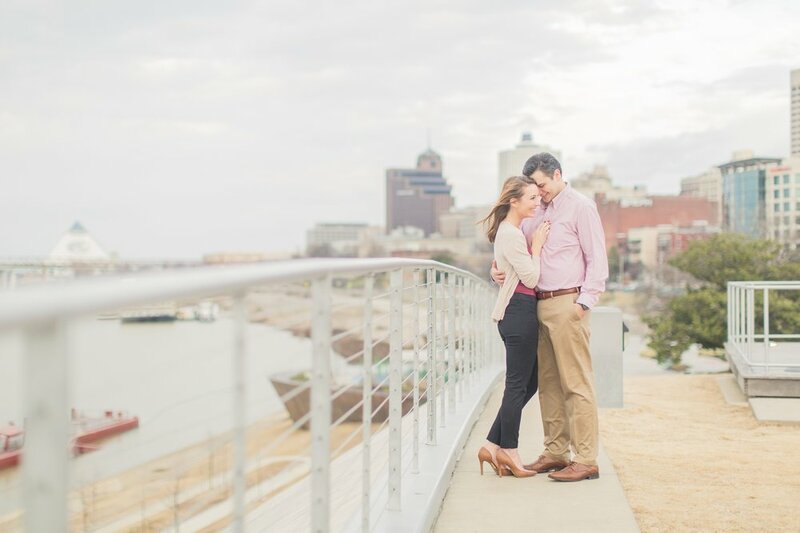 I was also thrilled because she & Hasan wanted to do their engagement session in Memphis, too, so a couple of weeks ago, I made less than a 9 hour trip to my favorite city, & it was SO worth it! 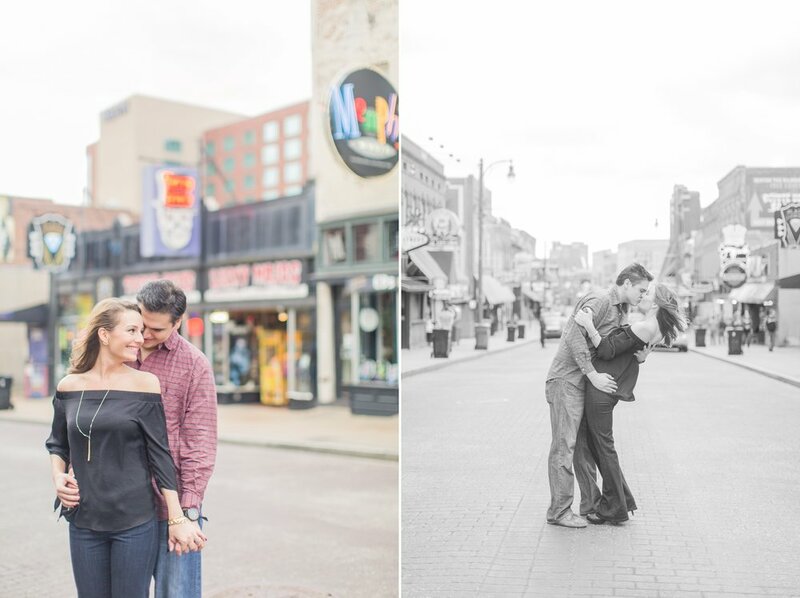 We spent part of the session walking along Main Street & then went over to Beale which made for some super fun photos! 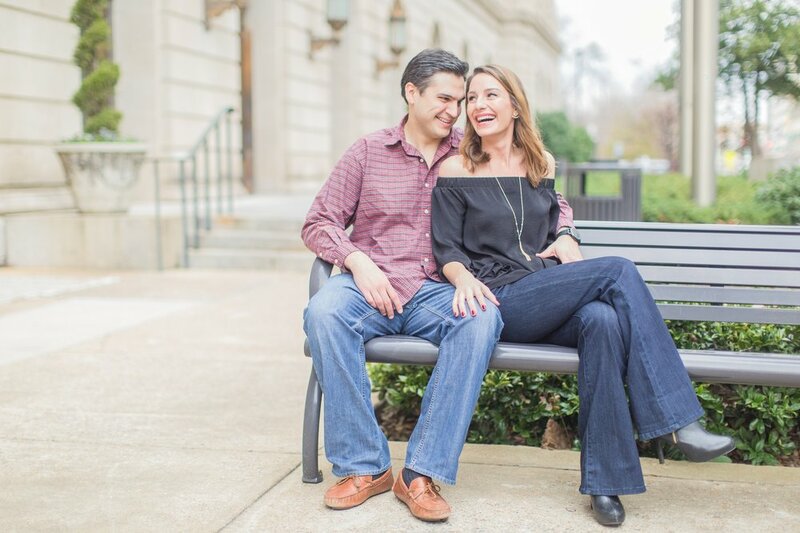 Next, we went to the University of Memphis Law School where Paige & Hasan met, so it was perfect to capture their excitement there! 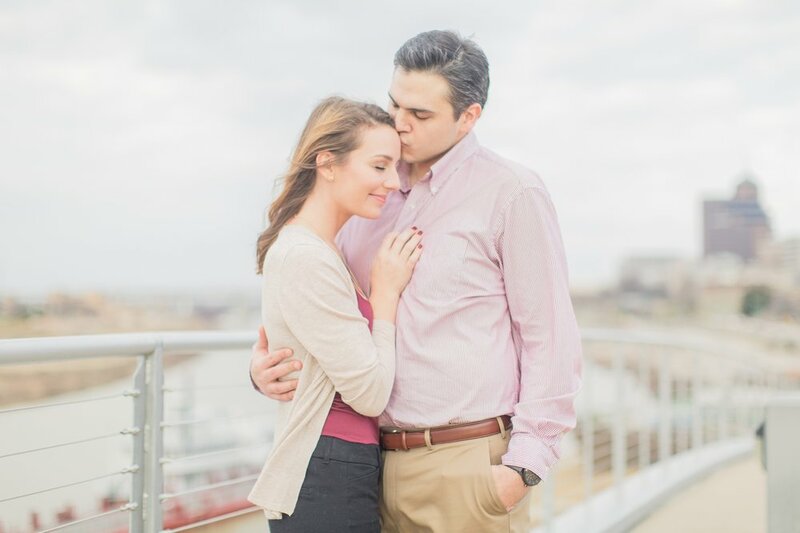 Finally, we spent the last part of the session at Beale Street Landing by the river which is where we took some of my absolute favorite images!! 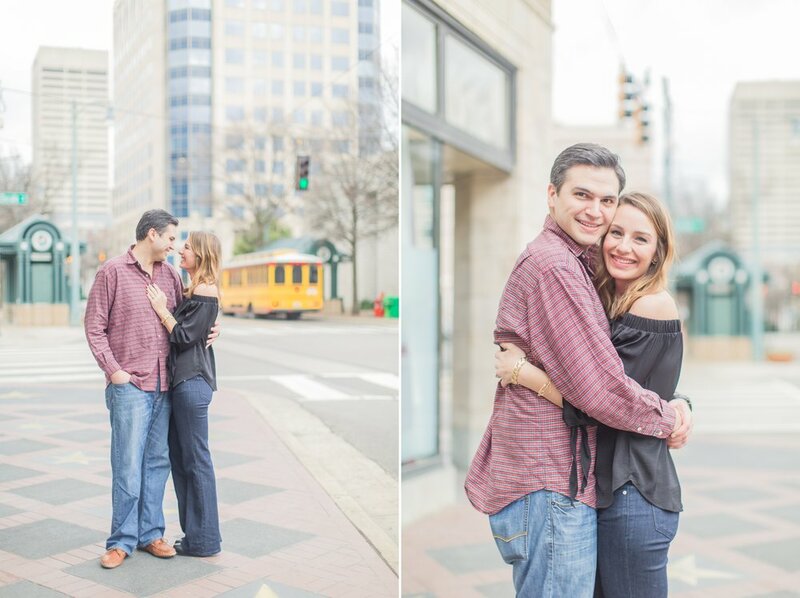 Paige & Hasan - I'm SO excited for your wedding this June! I just know it's going to be such an amazing day, & I'm so honored to be the one capturing this season for you! !